ZINC database contains one of the biggest collection of purchasable compounds from the web, and it is freely accessible and widely used by tens of thousands of researchers all around the world. Users in the need for filtering compounds with certain molecular properties can use ZINC server for such purpose, being the main limitation that no more than 15 descriptors can be used in the selection process. Besides, selected chemical compounds can not be easily downloaded for posterior virtual screening calculations. Therefore it would be very convenient to be able to filter compounds with several hundreds of chemical properties and to download them. 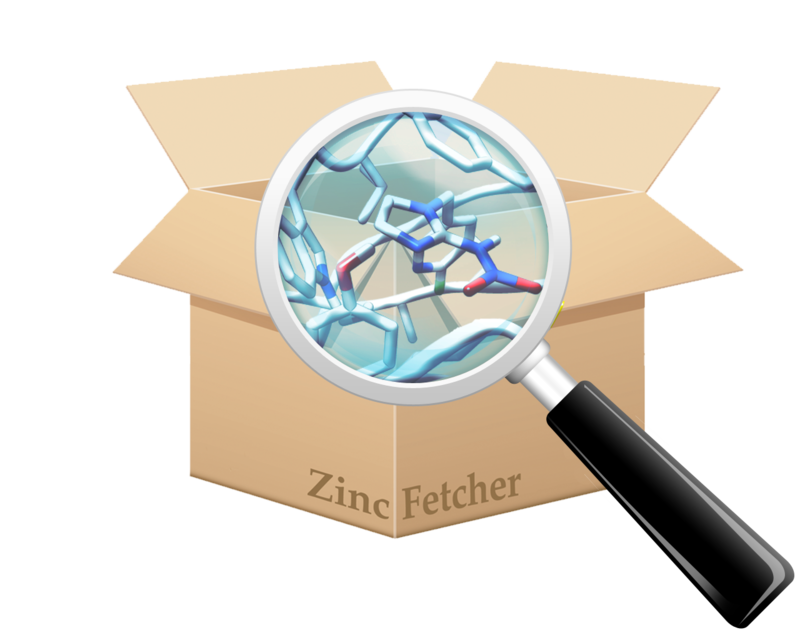 With this objective in mind we have developed ZincFetcher, a tool that easily allows to filter compounds from ZINC database.